Wagner’s tale of the struggle between spiritual and profane love, and of redemption through love, is given a radical visual update in Sebastian Baumgarten’s controversial yet thought-provoking Bayreuth production. Joep van Lieshout’s giant installation ‘The Technocrat’ dominates the stage, its industrial interior giving credence to the idea that Tannhäuser is one big experiment and playing host to some magnificent performances, among them Torsten Kerl’s robust interpretation of the title role and Camilla Nylund’s wonderfully empathetic Elisabeth. 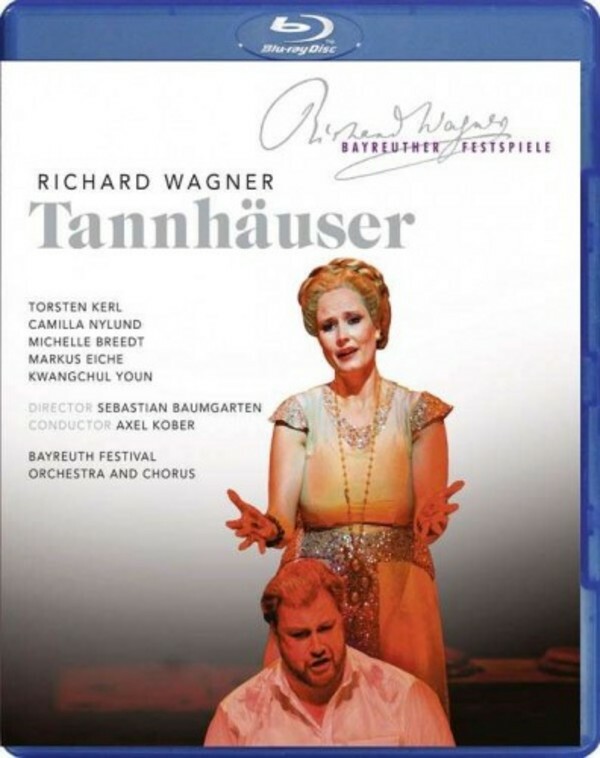 Recorded live at the Bayreuth Festspiele, July 2014.